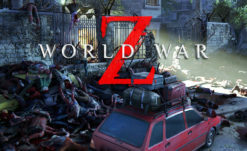 While it’s still no less bizarre that we’re getting a tie-in game for a movie from 2013, I’ve become increasingly impressed by World War Z. Licensed from the movie (not the book), this 4-player co-op experience launches in just a little under a month, and the marketing wheel is starting to turn faster and faster. We’d recently gotten our first look at the PVPVZ mode (which pits two teams of humans against each other along with AI controlled Zeds), and we now have a developer diary that goes a little into the behind the scenes, talking about the game’s proprietary “swarm” engine, which is how they create the “flow” feeling of the zombies — which was objectively the coolest thing about the film. Unlike my fellow editors, I actually liked the World War Z film. It isn’t 28 Days Later or anything, but it’s fun and has a couple of really great moments. 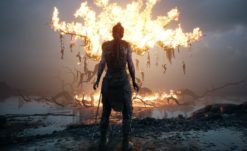 I’m looking forward to the game more than I thought I would, given how hard they’re clearly trying to capture the movie’s best aspects. 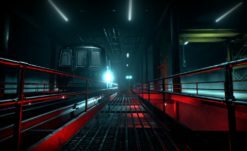 Hopefully, it can rise above the problems set by other co-op zombie shooters, and I actually really like the idea that each chapter will be set in its own location with its own characters. Fits the “survivor stories” vibe of the World War Z novel (and sections of The Zombie Survival Guide). 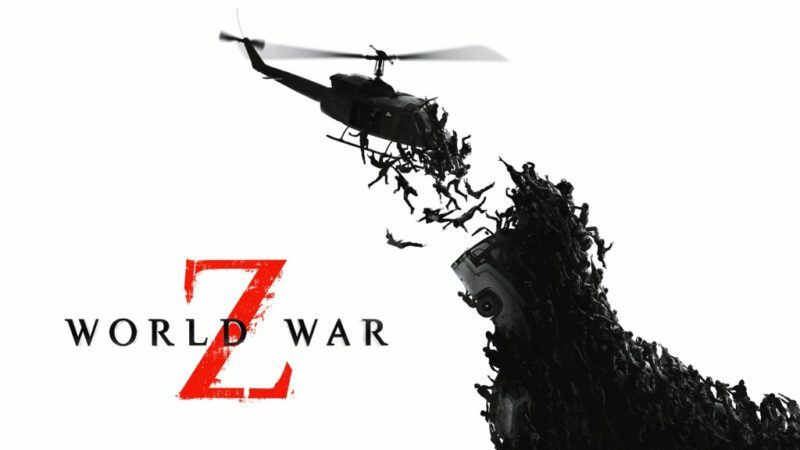 World War Z releases across Xbox One, PS4, and PC April 16th. We’ll keep you up to date as more info drops.